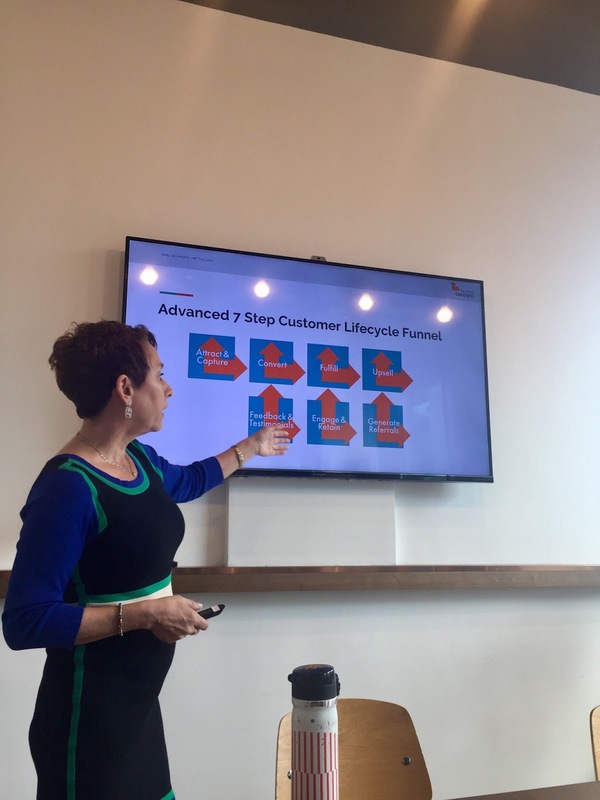 On 4/7/2018 (Tuesday), we had the pleasure of participating in a marketing workshop hosted by web entrepreneur Sheli Bowman, learning more about marketing funnels and how to attract clients with them. A few tips for attracting clients. Good marketing is crucial to developing a business, and Primasia is ready to bring what we learnt into helping your business grow. Contact us today for our full suite of corporate services!